How much do your corporate branding options cost? 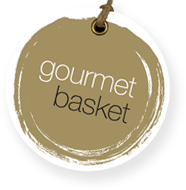 The cost is $3 per hamper for branded ribbon and gift card OR $3 per hamper for branded gift sleeves. Branding is free of charge for orders over 25 gifts.